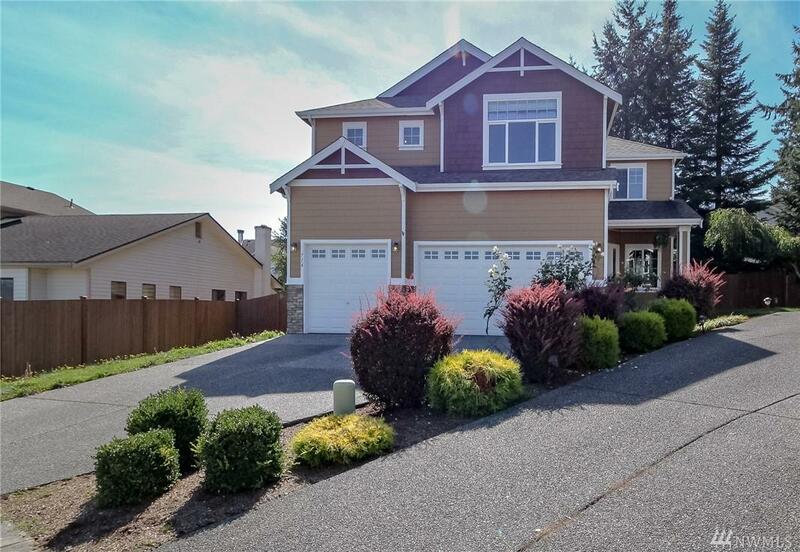 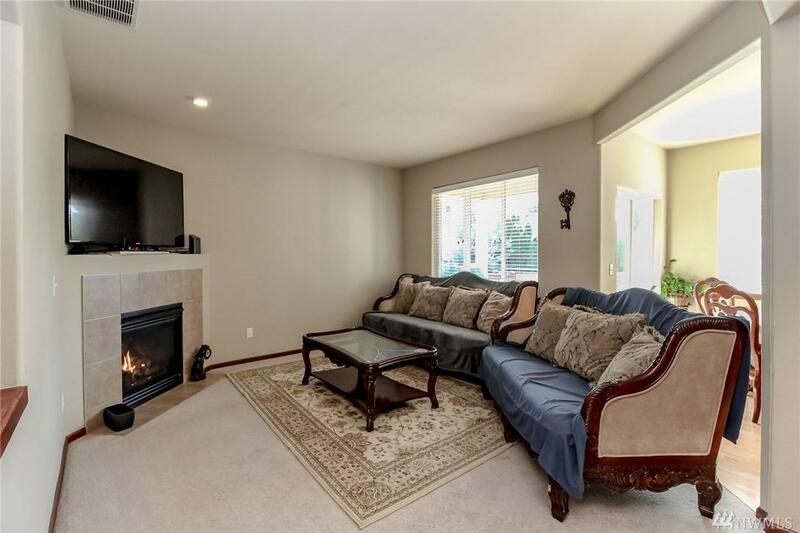 Built in 2007, outstanding floor plan features: huge 3-car garage, formal living and dining areas, cozy family room w/gas fireplace just off the kitchen/nook area, kitchen w/large island and ample counter space covered with granite plus stainless appliances and hardwood flooring. 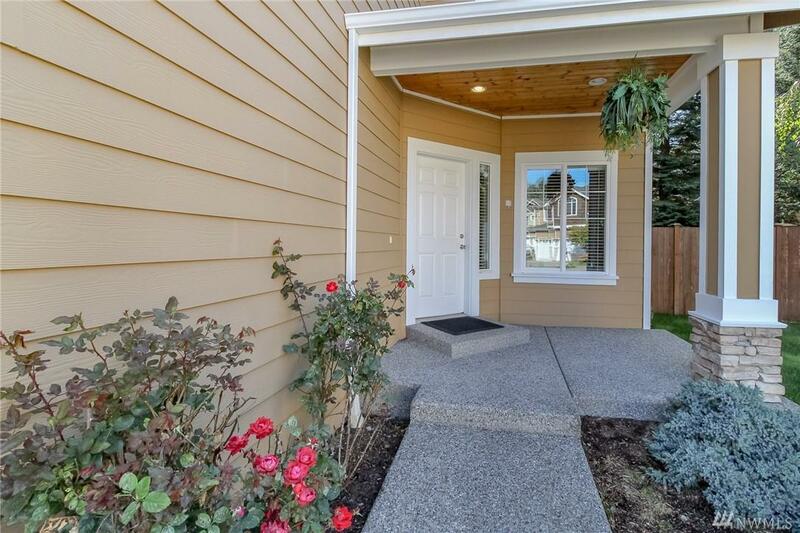 Spacious covered deck off nook and stairs to fully landscaped and fenced yard. 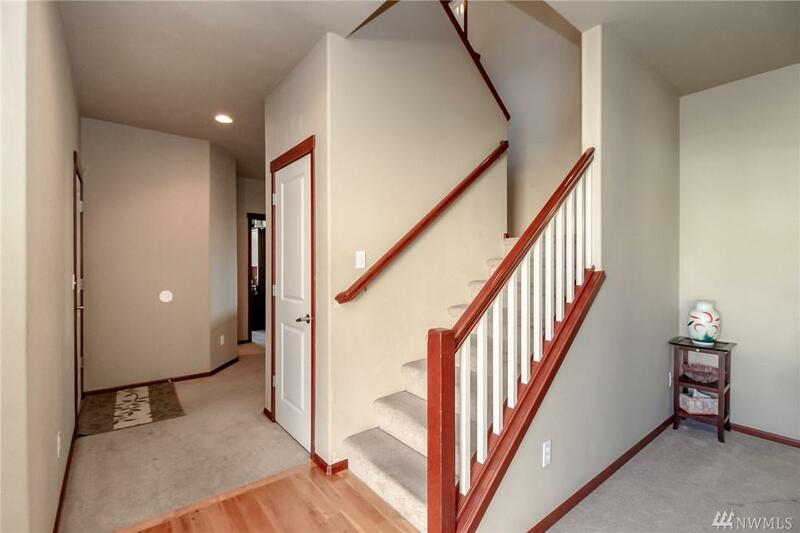 Upstairs features: huge bonus room, utility room, 5 bedrooms and master w/5-pc bath and huge walk in closet.